I traced the box's bottom and top part of the lid onto the desired paper and cut out. Use a thin layer of glue to attach the papers to the box. A bone folder helps to form the paper when you come to the leaves and stem. I found that it was easier to cover the side of the lid with trims rather than trying to attach paper. I kept the design on the front simple by layering on frame stickers and sentiment. string to the cluster of flowers. Makes me ready for Fall and fresh apple pie! Hope you've enjoyed! I love everything that you do - especially all the mini albums you make!!! Hope you have/had a VERY Happy Birthday!! Thanks for all the inspiration!! Great project! 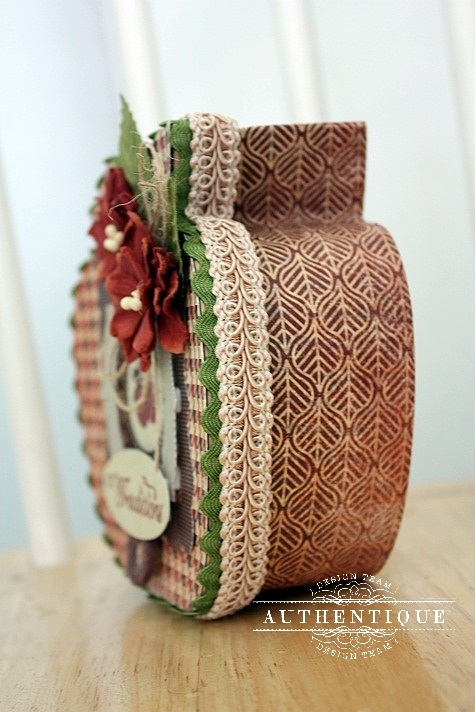 I love how you have decorate and covered the box, thanks for all the inspiration. Hope you have/had a great birthday! May arts is letting everyone know it's your Birthday Have a Happy Birthday !!! MAY ARTS AND I WISH YOU A HAPPY BIRTHDAY! PS CUTE PROJECT, TOO. Happy Birthday hope you have a wonderful day! May Arts let it slip that you're having a birthday. Hope it's your best yet! Love the apple. Happy Birthday! Hope it was the greatest. Oh my gosh, this is beautiful!! Cute apple project. Oh and I hope you have a very Happy Birthday. Enjoy it. Love your project. Happy Birthday. Johanne L.
Happy Birthday, to a very talented lady! Hope your day is fabulous, Shellye! Love the wonderful apple!!! 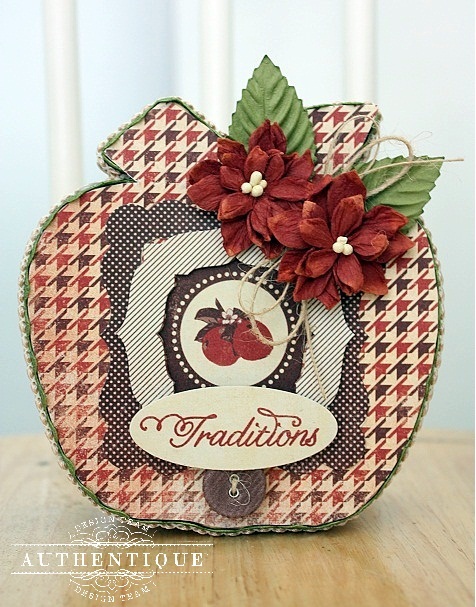 Lovely apple Shellye - your papers, flowers and trims go together perfectly!!! Cute apple ! and happy birthday ! Happy Happy Birthday. I hope your day was great. Really cute apple. Happy Birthday Shellye! I hope you had a great day. H A P P Y B I R T H D A Y !!!!! love your apple box too! Have a great day! 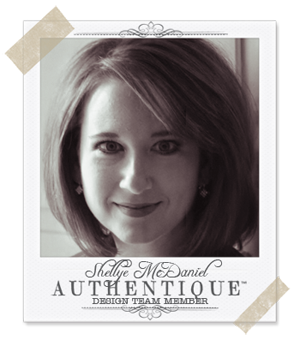 Wishing you the very Happiest Birthday full of creative inspirations, and things that make your heart swoon! 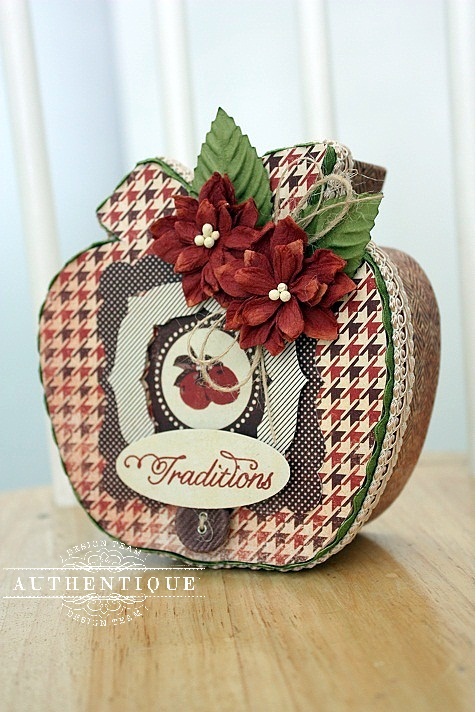 Your little apple box is adorable, but that ombre album... wow... knocked my socks off! happy, happy, happy birthday to you!!! I came here from May Arts to wish you a HAPPY BIRTHDAY. A sweet little bird with May Arts ribbons trailing from its beak was chirping Happy Birthday....so I followed it and here I landed. Happy Birthday!!! Happy birthday to you! I wish you a year filled with happiness and joy. Love the apple box!!! Happy Birthday to you!! Very cute and hope you had a happy birthday. What a pretty project! Hope you had a fabulous birthday! Wow! This project is just awesome!!! Hoping you have a wonderful birthday!